David was first drawn to Jewish life by growing up spending summers in Satmar and New Square Chassidic communities and was later re-inspired by his encounter with the Modern Orthodox community in Berkeley, CA. After college at Wesleyan University, he spent two years in Israel at Machon Shlomo in Jerusalem. 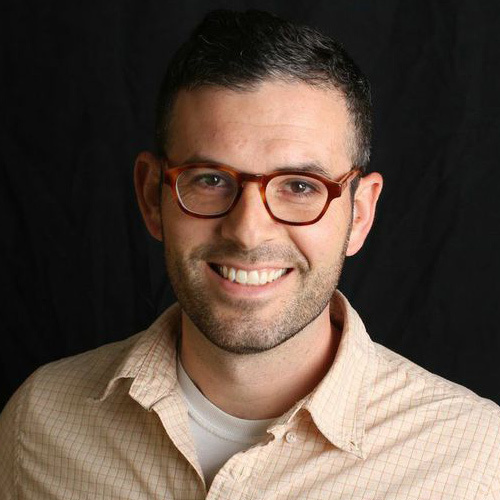 He returned to the Bay Area and, at a friend’s recommendation, began teaching for a pluralistic Jewish after-school program for high school students across denominational lines. It was this immensely gratifying experience which finally solidified his commitment to Jewish service and led him to pursue the rabbinate.